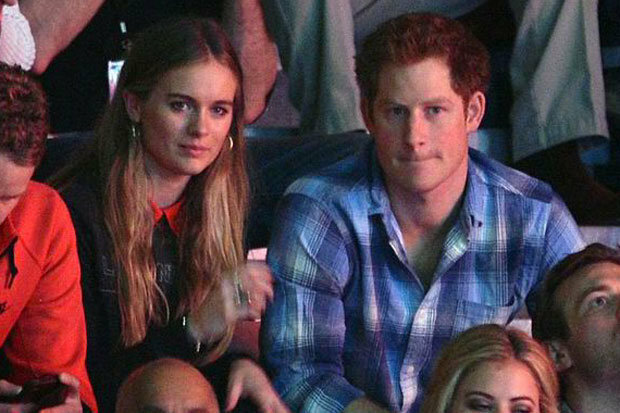 Cressida Bonas joined Princess Beatrice to support Prince Harry at the We Day event at Wembley Stadium on Friday. The charity event was to promote global youth empowerment. This is the first time that the public sees Cressida at an official event with the Prince – it should be clarified that Prince Harry was there in an official capacity; however, Cressida was not. 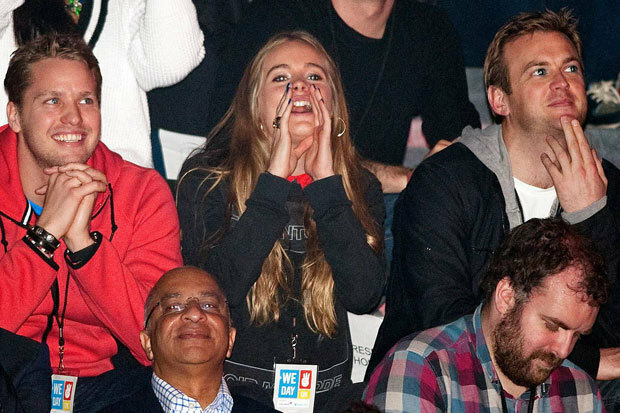 Prince Harry and Cressida have been spending a lot of time together in recent weeks. They dined at the Ivy earlier this week. 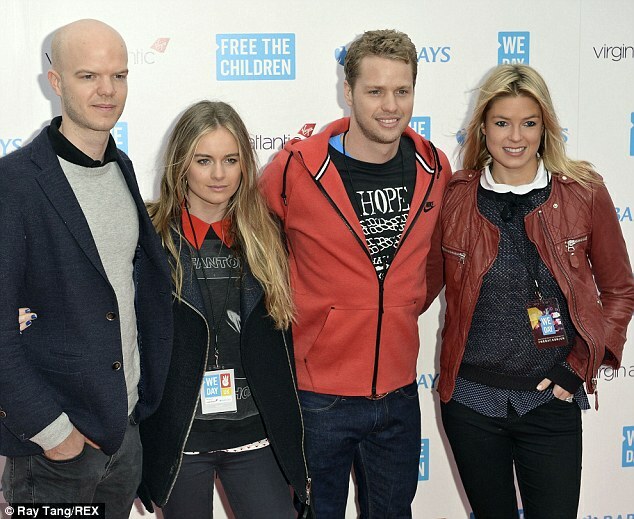 Sam Branson, the son of Virgin tycoon Richard and Cressida’s brother-in-law, joined them for dinner at the upmarket Covent Garden restaurant. But it was glum faces all round as the trio made their way out of the restaurant, with Prince Harry appearing put out by the presence of the photographers outside. Cressida is now thought to be living at Kensington Palace with Harry and on Valentine’s Day, was spotted picking up an M&S meal for two for the pair to enjoy. And it’s not the first time that she – and her royal beau – have opted to keep things low key. Other recent dates have included trips to high street burger chain Byron and to see the Cirque du Soleil production of Quidam at the Royal Albert Hall.